I’m David Hesseltine, a financial investment and fiduciary professional in the state of Florida. I built DHE Financial Services Inc. (DHE) located in Delray Beach, Florida, based on my personal financial investment core value: always acting professionally and in the best interest of my valuable clients. 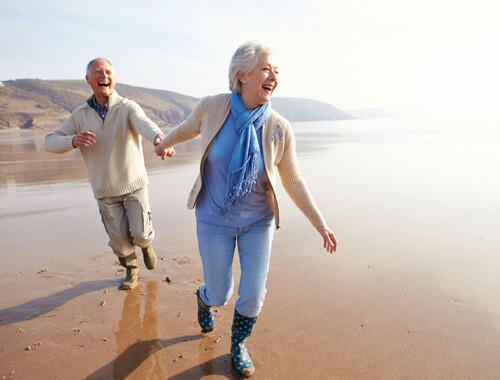 At DHE Financial, we understand that individuals face unique challenges as they prepare for retirement and other life cycle financial goals. We can help take the mystery out of preparing for today and tomorrow. Whether your goal is saving for retirement, college savings, or estate strategy, our personalized service focuses your needs, wants, and financial objectives. 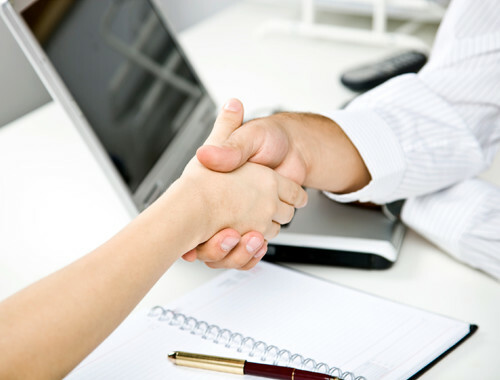 Our approach is based in the philosophy that the interest of our clients always comes first. It translates into a high quality client relationship as we pro-actively customize client's portfolios based on current and future needs, dreams, and life cycles. We believe financial education is crucial for sound financial decision making process. We encourage pro-active financial planning because we also know that it is conducive to wellness and happiness. Taking charge of your financial planning leads to less stress and prepares you for life's inevitable changes or surprises. 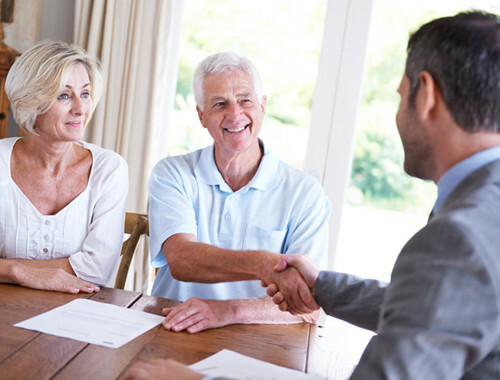 Together with my team of solid professional partners, we have a combined 60 plus years of experience in financial investment services. We can help you address your today's financial needs, plan for tomorrow and build a retirement strategy for the years ahead. We look forward to working with you through all stages of your life. Please call me at 561-504-8622 for a complementary financial evaluation. All written content on this site is for information purposes only. Opinions expressed herein are solely those of DHE Financial Services Inc. and our editorial staff. Material presented is believed to be from reliable sources; however, we make no representations as to its accuracy or completeness. All information and ideas should be discussed in detail with your individual adviser prior to implementation. Advisory services are offered by DHE Financial Services Inc., a Registered Investment Advisor in the State of Florida. Insurance products and services are offered through David Hesseltine, independent agent. DHE Financial Services Inc. and David Hesseltine are not affiliated with or endorsed by the Social Security Administration or any government agency. The presence of this web site shall in no way be construed or interpreted as a solicitation to sell or offer to sell investment advisory services to any residents of any State other than the State of Florida or where otherwise legally permitted. Content should not be viewed as an offer to buy or sell any of the securities mentioned or as legal or tax advice. You should always consult an attorney or tax professional regarding your specific legal or tax situation. DHE Financial Services Inc. is not engaged in the practice of law.